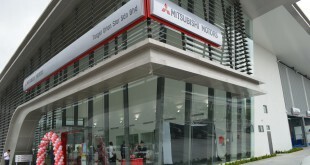 On last Friday, Mitsubishi Motors Malaysia has announced that the local assemble Mitsubishi ASX is now open for bookings at all Mitsubishi showrooms nationwide ahead of its official line-off ceremony later this month. 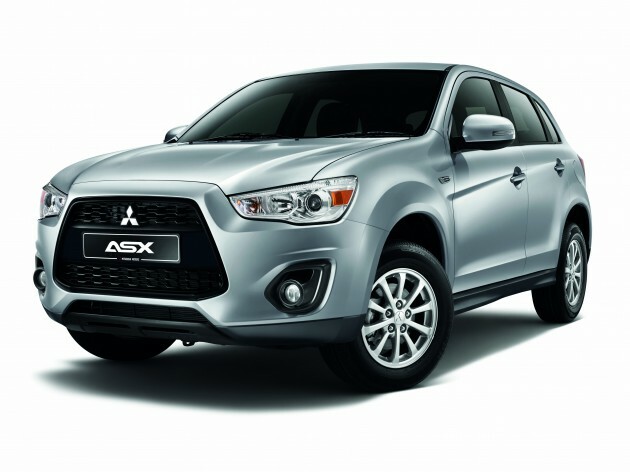 The local assembled Mitsubishi ASX compact SUV offers in two variants: 2WD and 4WD. Both variants are equipped with Auto Rain & Light Sensor, leather seats, GPS Navigation System, Front & Rear Parking Sensors with Reverse camera, Automatic Air Conditioner and High Contrast Speedometer. 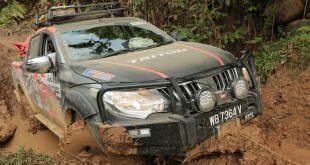 The 4WD variant is further packaged with more equipment’s such as Panoramic roof, Paddle Shifters, Push Start Button and Security Window Tint. Down from RM139k (CBU model), now the prices of CKD models start from RM114,269.50 for the 2WD and RM128,879.50 for the 4WD variant on-the-road without insurance. The CKD (Complete-knocked-down) ASX is available in Black Mica, Titanium Grey, Cool Silver and Solid White and comes with a warranty of 5 years unlimited mileage. Powered by a 2.0-litre MIVEC engine with 150PS of power and 197Nm of torque, the Malaysian built ASX is engineered for exceptional fuel efficiency of 13.2km/litre. The 2.0-litre engine is mated with INVECS- III CVT (Continuous Variable Transmission) featuring Sports Mode, tuned to deliver effortless acceleration from any speed. The entire power plant is similar to Proton Inspira and Mitsubishi Lancer GT. 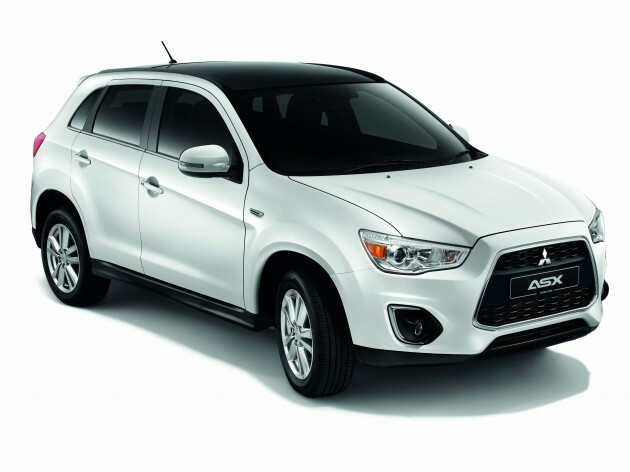 The Mitsubishi ASX is an easy handling mid-size SUV that fits perfectly in the city with excellent maneuverability and a class leading turning radius of 5.3 meters, the best turning radius in its class. Both variants come with safety features such as dual airbags and Anti-Lock Braking System (ABS) with Electronic Brake Distribution (EBD).